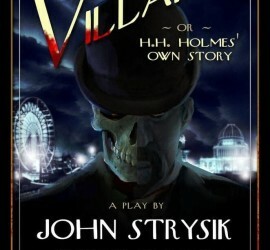 Don’t miss “Villainy” at the Whitefire Theatre! 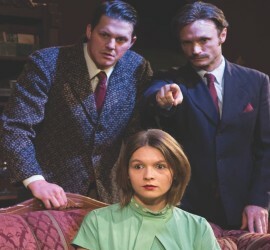 The Mousetrap at Crown City Theatre! 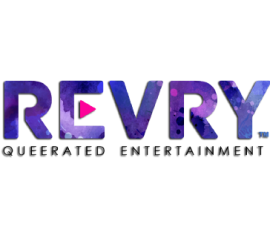 The winner of “Best LGBTQ” at the IFS Film Festival 2018 in Los Angeles is now internationally streaming on Revry! Check out the trailer in the video category. 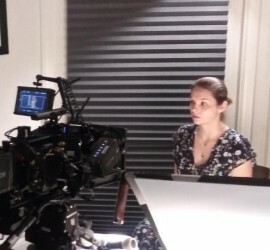 I just spent a few days in Palm Springs and finished shooting the Short Film “Does Allen Know?” – coming soon! 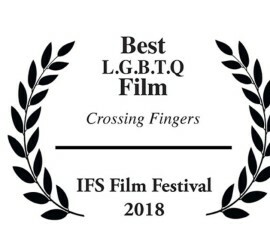 My Feature Film “Crossing Fingers” won “Best LGBTQ Film” at the IFS Film Festival in Los Angeles! It will be screening on May 15th at the Beverly Hills Music Hall at 6:30pm. 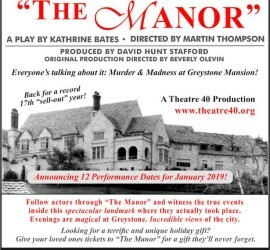 I will be playing the part of “Dinah” in “Mr. 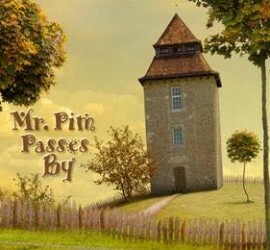 Pim passes by” at Theatre40 opening May 17th! 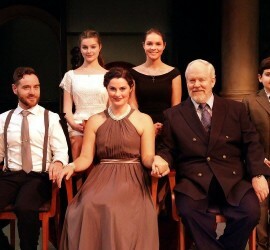 I recently finished a 5 week run of “The Last Wife” at Theatre40 in Beverly Hills. Check out the Gallery for pictures! 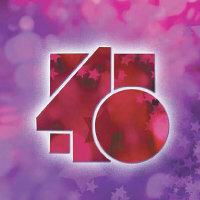 I became a new member of “Theatre40″ in Beverly Hills last year and am excited about upcoming projects!